Bill has been working in the computer industry for over 20 years. Bill is a published author. 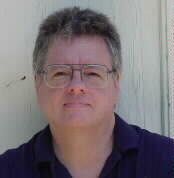 His amateur radio books include; Radio/Tech Modifications, Repeater Mapbook and Riding the airwaves with Alpha &Zulu. 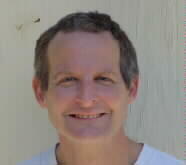 His articles have appeared in: Amateur Radio Trader, 73 Magazine, SofTalk and Interface Age. His software programs have sold over 500,000 copies and include: Magic Memory, Solitaire Poker and Calendar Magic. 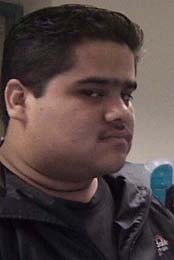 Sergio started with computers at the age of 11 with a Radio Shack Tandy 1000EX. Computers quickly turned into a hobby and turned his computer into a Part-time Bulletin Board System (BBS) in 1994. By 1996 he started volunteering his computer and HTML Design talents for a local community website. In 1997 he got fed up with his ISP and found Artsci and came aboard later that year as a Web Developer and Artist for Artsci, and a PC Technician, Teacher and Tutor for Computers For People. In 1999 he came back to become Artsci's Network Administrator, Computer Technician, Spanish-Language Translator and Sales Rep for both Artsci Publishing and Artsci.Net.